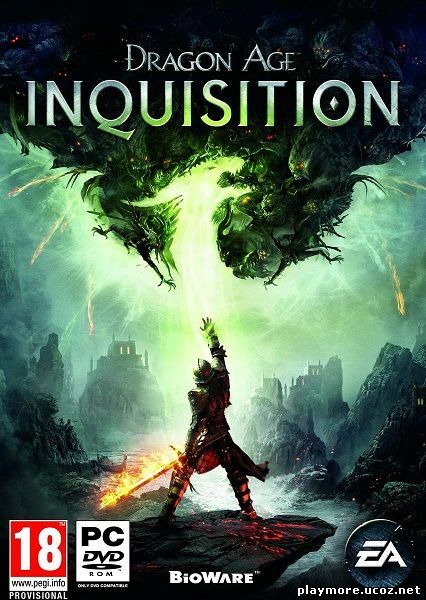 Dragon Age: Inquisition takes the player yet again to the world of Thedas which after the events of the previous two games has plunged into chaos. 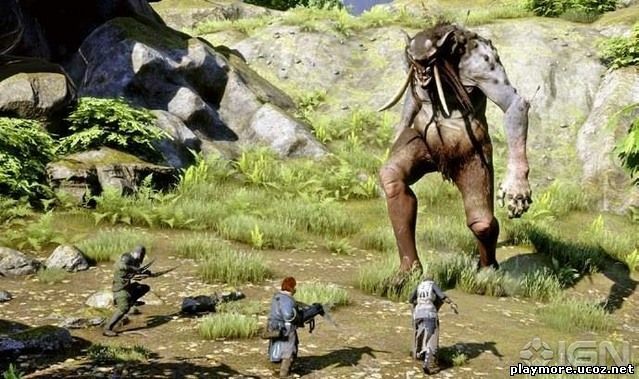 The action begins 10 years after the finale of Dragon Age: Origins. 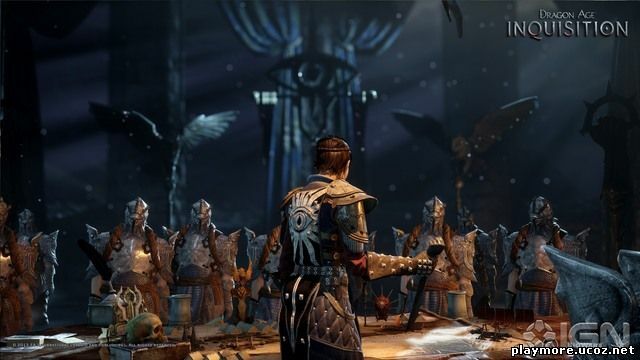 Kingdom of Ferelden did not manage to regain full strength after the invasion of Darkspawn (Blight), which was the main theme of Origins, and Orlais is embroiled in a civil war. 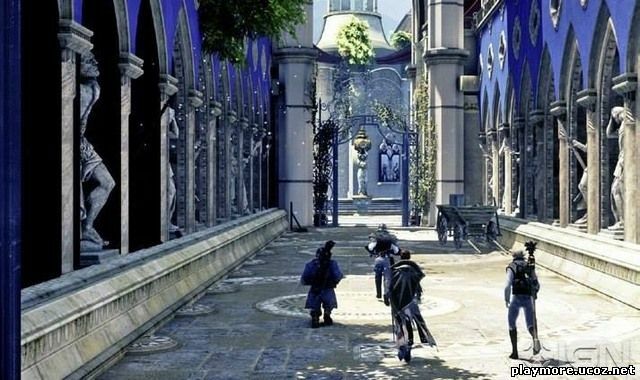 Meanwhile, mages and Templars are battling all over the continent. Amid this fuss a tear in the border between the realm of mortals and the Fade is created, leading to the invasion of demons. This new threat is to be faced by the politically independent Inquisition. This web page at anonym.to has been reported as an attack page and has been blocked based on your security preferences. its not an attacking site.. you can ignore the warning from the settings..